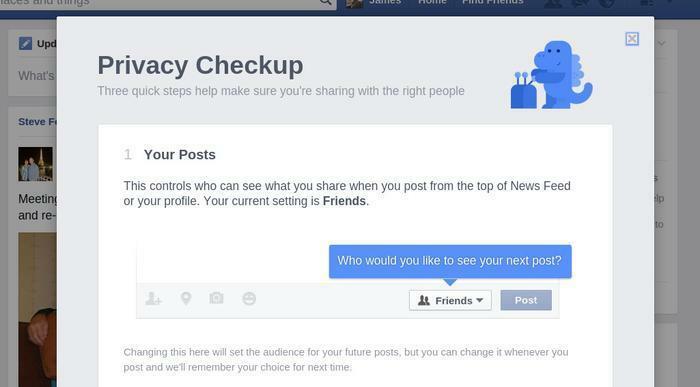 There's an old joke — old by Internet standards, anyway — saying that if you don't like Facebook's privacy policies, just wait a few minutes and they'll change. Whether you take a glass-half-empty or glass-half-full view of the situation, one thing is clear: Facebook's actual privacy policies aren't changing all that much; Facebook has merely clarified (and reduced in number) the words it uses to describe them. “Your Information and advertising” (this is where Facebook says “People sometimes ask how their information is shared with advertisers. Nothing is changing with these updates—we help advertisers reach people with relevant ads without telling them who you are”). So even though nothing's officially changing except the wording, the non-changing updates will come into effect as soon as the New Year turns.